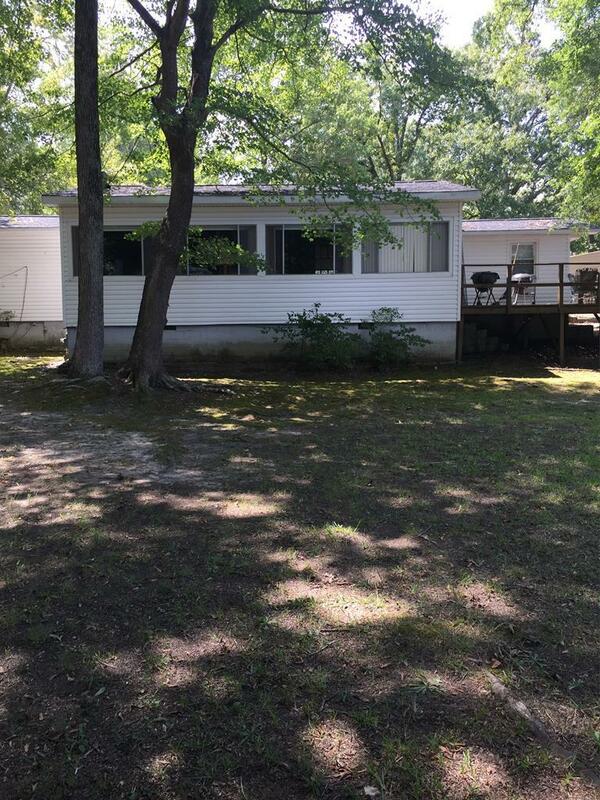 Well maintained water-front single wide mobile home in very desirable location on Lake Greenwood. Has 12x30 family room with gas fireplace with surround view of lake. 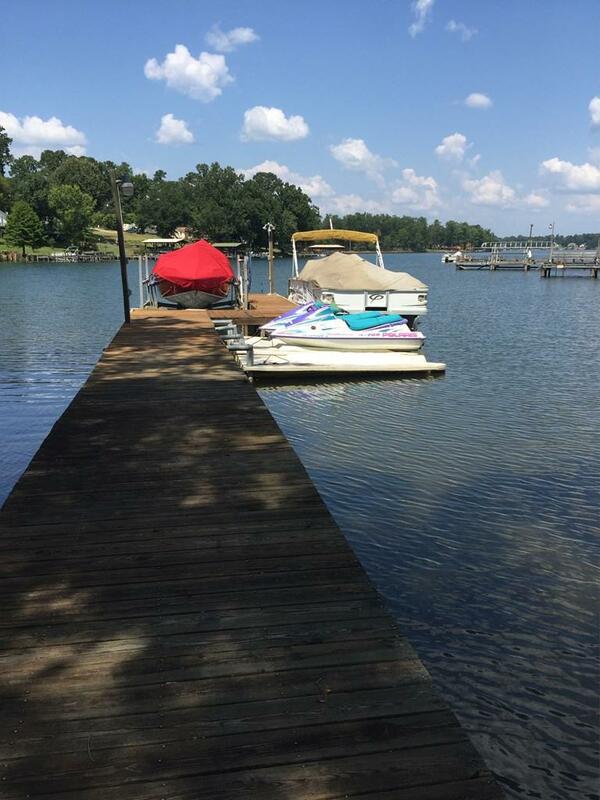 A 90' pier with electric/ manuel boat lift and is a 150' waterfront property. Two (2) storage buildings....12x24 with flooring and electricity and a 10x10 for your yard equipment. Built- ins in both kitchen and separate dining area. Two bedrooms and 2baths. Home is being sold fully furnished. Enjoy summer nights on great deck off family room or your morning coffee watching the sunrise. 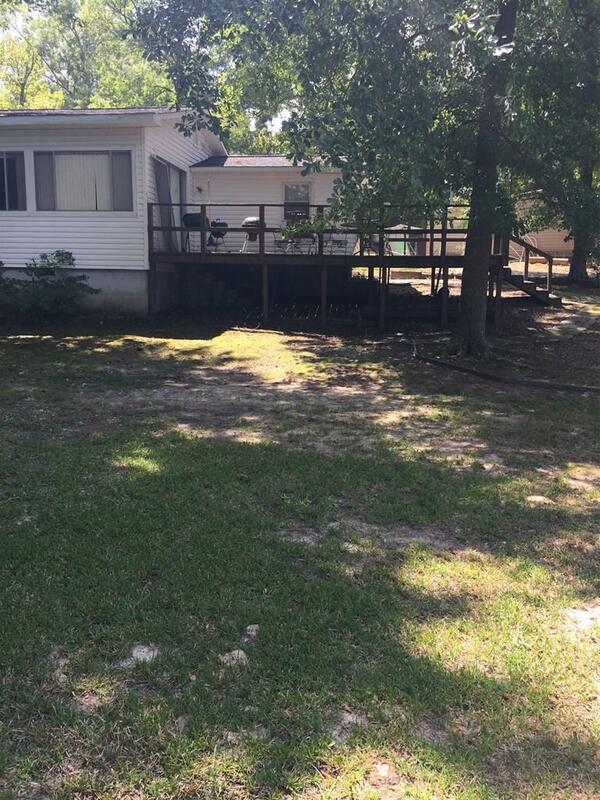 Property consist of lots 6,7 and 8 in Greenwood Shores. 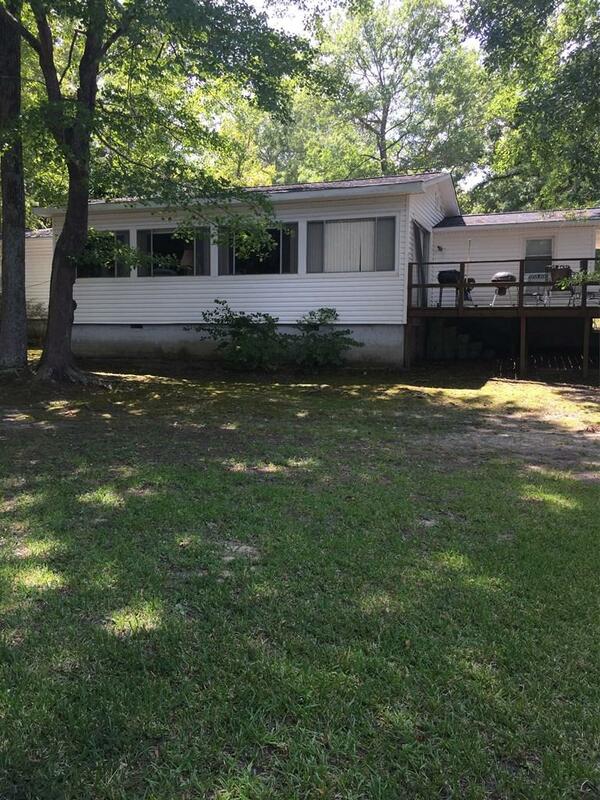 For easy lake life living, this property is for you. Everything you need is waiting for you and your family, including 2 1996 Poralis jet skis, a 19' long Sting Ray boat and a 22' in-board 2008 Crest pontoon. Listing provided courtesy of Patricia Detreville of Re/Max Action Realty.